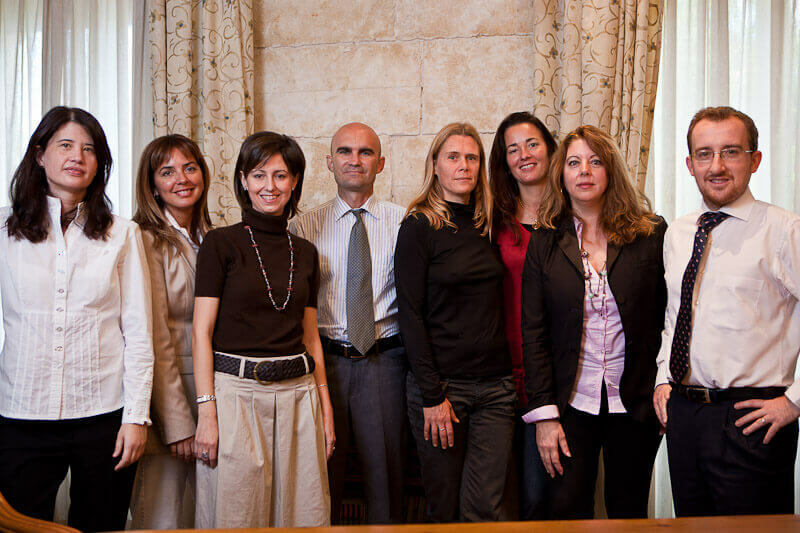 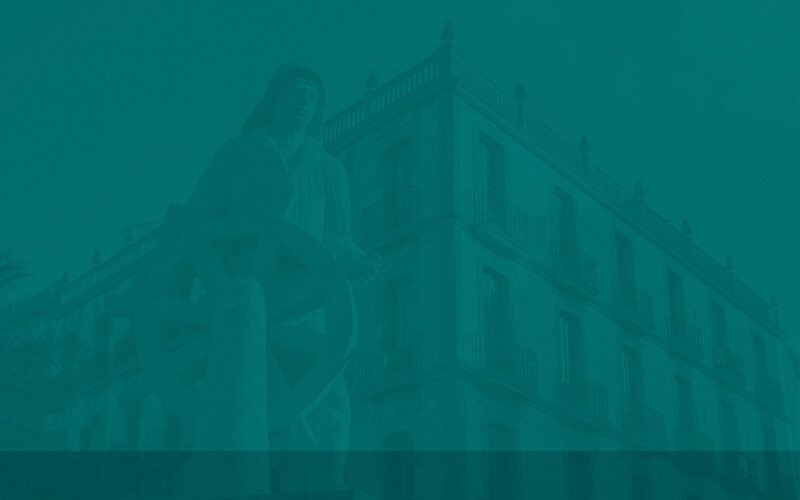 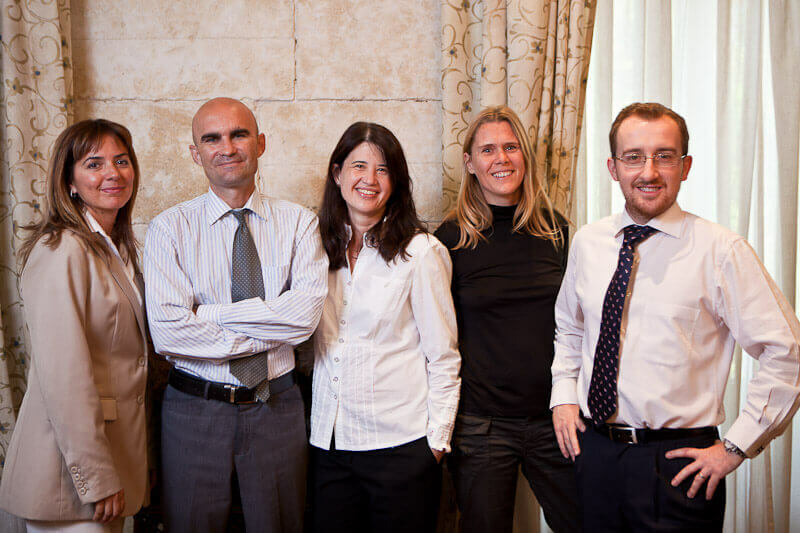 Jaime Roig Law firm is a solid team, with a global vision, providing comprehensive legal advice. 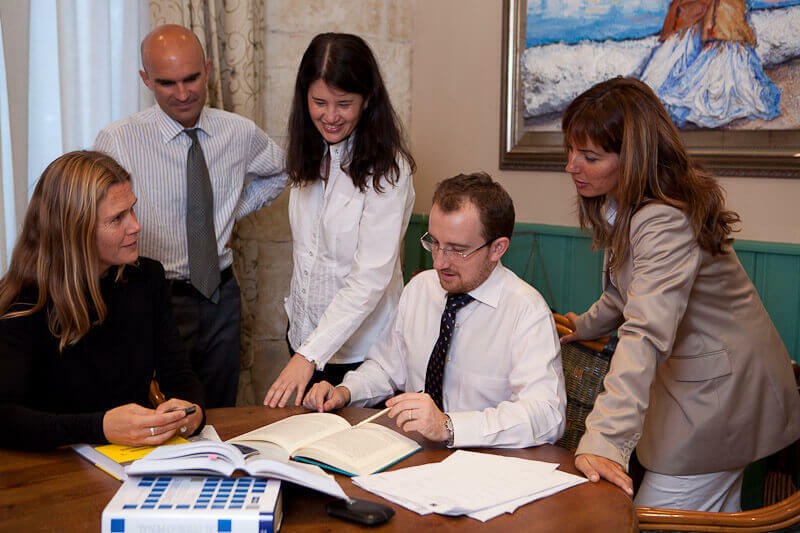 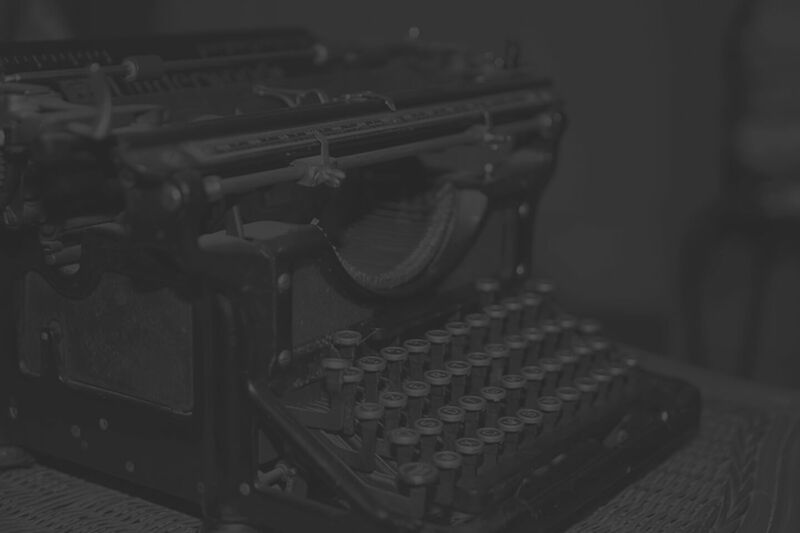 Ibiza Lawyers is a law firm with more than 35 years of experience, and with an own style based on excellence, combining extensive experience with constant training. 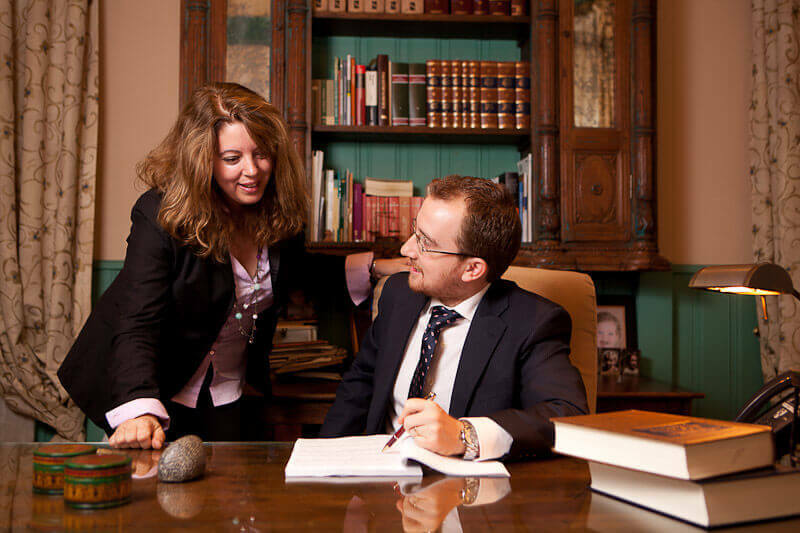 Our work style is built on extensive and precise knowledge of the legal and social reality of Ibiza and a professional team with solid legal background and a friendly touch.